We run training for new divers over Winter. There’s a taster session for interested people to try scuba diving, followed by weekly pool sessions for Ocean Diver qualification training. Follow our Facebook page or send us an email to be alerted of training dates when they’re announced. 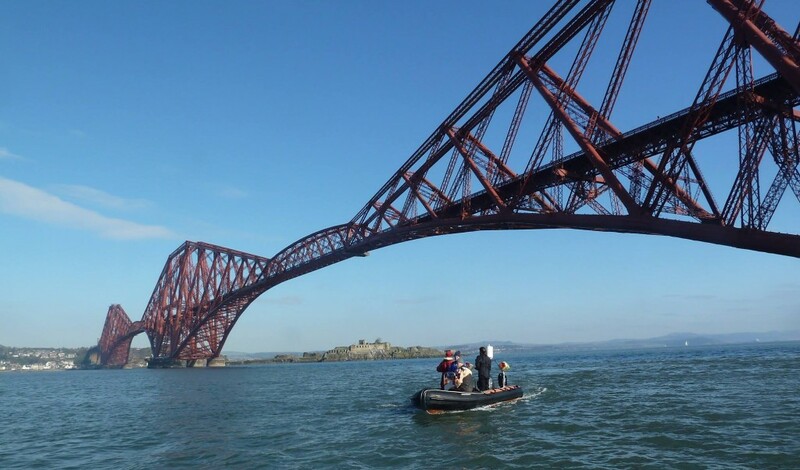 SQSAC, South Queensferry Sub-Aqua Club is Branch 1262 of the British Sub-Aqua Club. 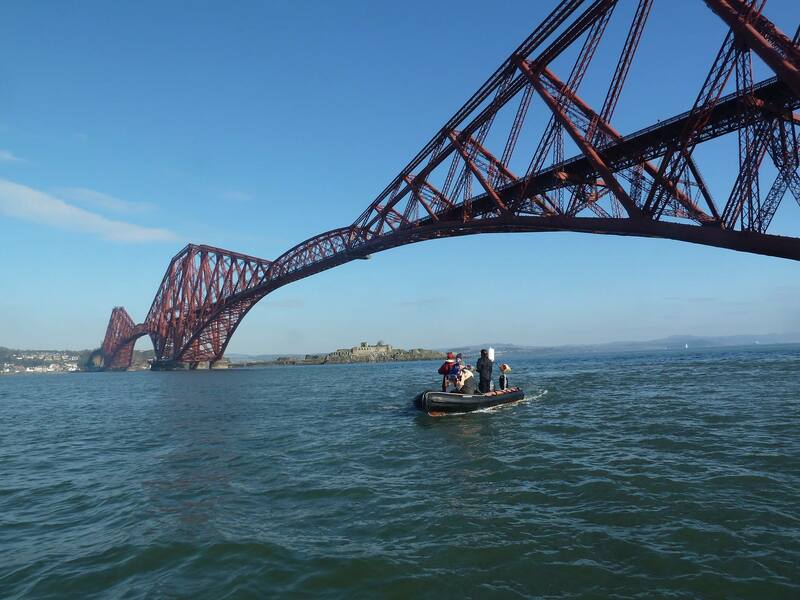 SQSAC was formed in 1982 by a few keen local South Queensferry divers, and since then has grown to around 40 members from all over Edinburgh, Lothians and beyond. Members have diverse underwater interests but with one thing in common – a love of scuba diving and the furtherance of the sport. SQSAC is a small, friendly club with an excellent record for training, and we’re sure you would enjoy it. To learn more, please get in touch or visit our Facebook page.